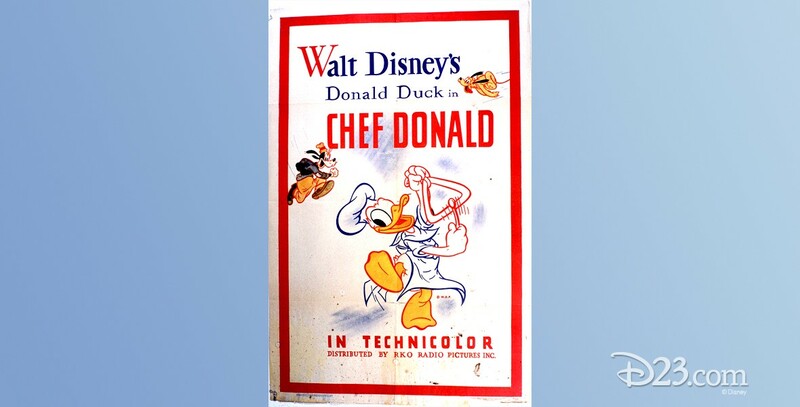 Chef Donald (film) Donald Duck cartoon; released on December 5, 1941. Directed by Jack King. Donald is inspired by a radio program to make waffles but accidentally adds rubber cement to the batter resulting in so much havoc that he charges off to the radio station to give them a piece of his mind.